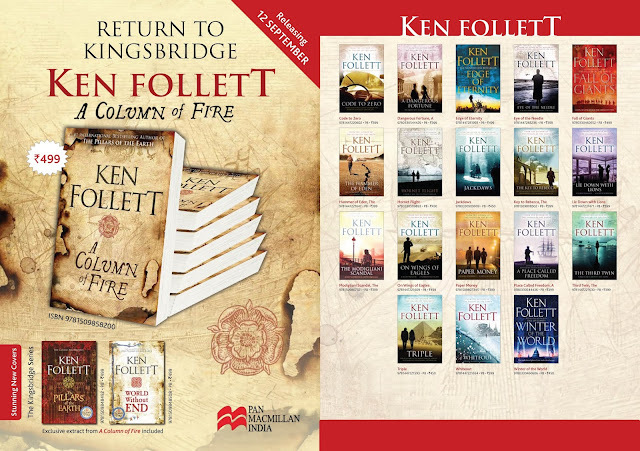 Are you a Ken Follett fan? Well I am! 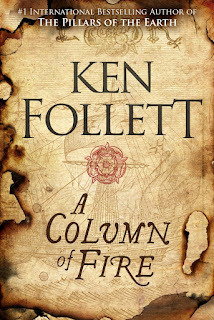 And I am thrilled to know that his next book, a long awaited sequel to The Pillars of the Earth and World Without End, aptly titled "A Column of Fire" is finally going to release on 12th September. 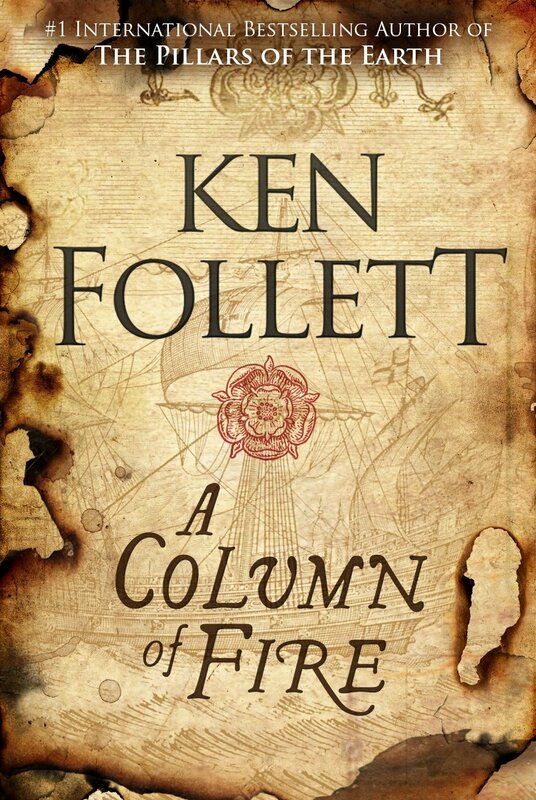 The saga that has enthralled the millions of readers of The Pillars of the Earth and World Without End continues with Ken Follett's magnificent, gripping A Column of Fire. I am a Ken Follett fan too. I have read Pillars of the Earth and WOrld without End. I fell in love with historical fiction after reading Pillars. I have read almost all of Ken Follett's books. I have been waiting for this one for some time now... ever since he mentioned he started research on a new book. <3. Yes that article was thrilling. I admire his research behind the books, such an intensive work. No wonder each book looks like a masterpiece.